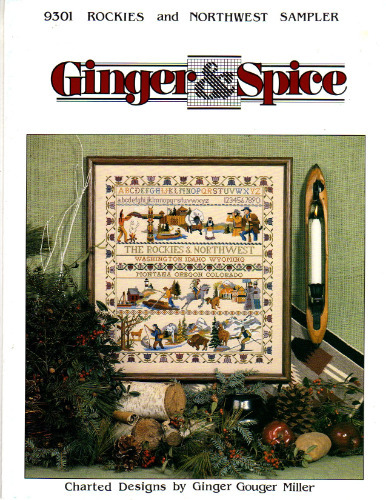 A nice selection of Ginger and Spice counted cross stitch patterns can be found on our site. 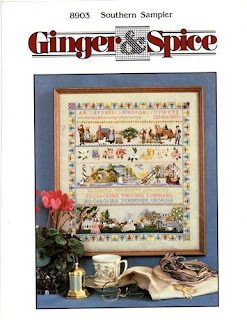 We have reduced prices on a few of the much sought after, vintage, Sampler charts. Grab them before they're gone! You can count on us! Vintage counted cross stitch and more! We've been reducing prices and adding items to our Clearance Category. 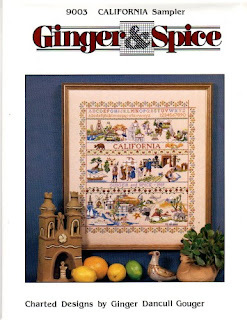 Come see what's reduced before it's gone. 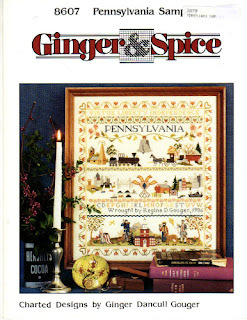 Many of our vintage items are "one" of and we never know if we can locate another. 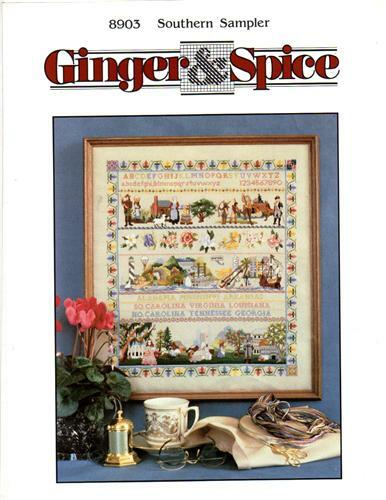 Lots of vintage counted cross stitch, crochet, knitting, decorative painting and more. You can count on us!! 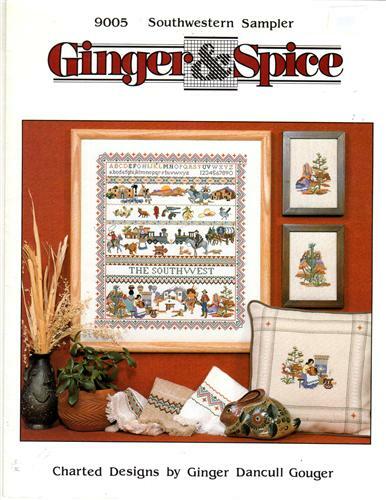 Huge selection of counted cross stitch and so much more.